Nice commercial office/retail building in central Chico. 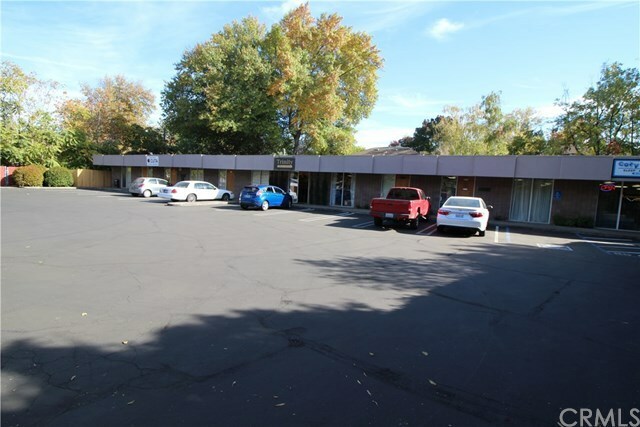 Property consists of one building approximately 5,890 sq. ft., divided into 7 suites all on individual meters. Paved parking lot currently with 25 spaces. Lot size is approximately .6 acres with city services.